Wow, there’s so much fun stuff happening in January!! 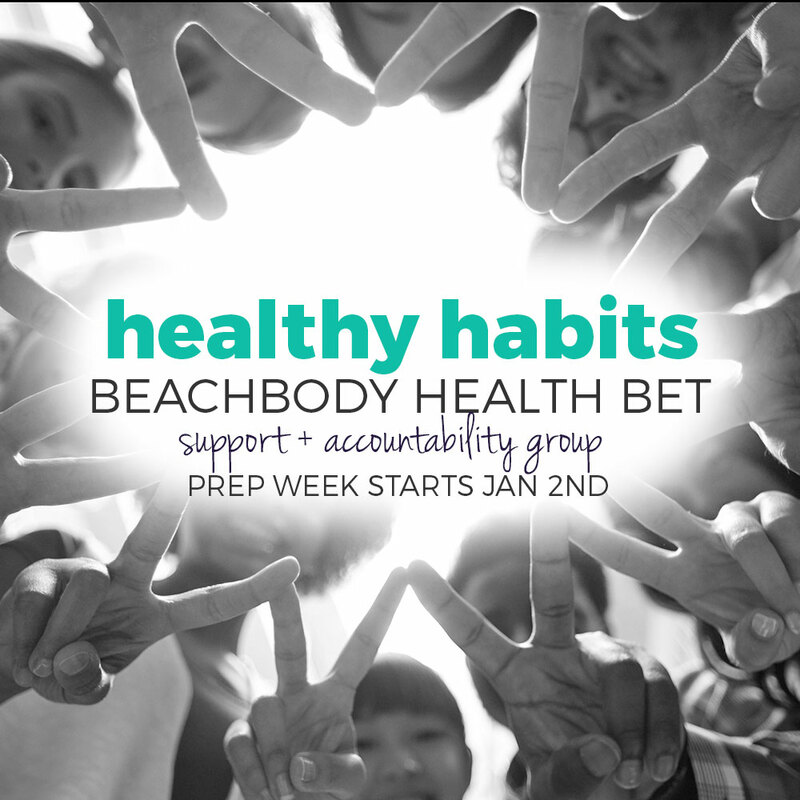 For 4 weeks in January Beachbody is running a Health Bet challenge so I’m combining it with my HEALTHY HABITS support + accountability group for even more fun! Basically everyone who actively participates and meets the minimum requirements for logging their nutrition + workouts in the Beachbody Challenge Tracker app will split a cash pot of between $2 and $3 million. If you like to stream your workouts and if you want access to EVERY.SINGLE program that Beachbody has ever created including the nutrition guides, program manuals, tracking sheets and more then this is for you! Also, as new programs are released throughout the next 12 months you won’t have to purchase them. They will show up right in your On Demand Library for FREE! Totally crazy right?!? I’m so excited about this! The Beachbody All Access On Demand Challenge Pack comes at a promotional price of $199 from December 27th through February 28th. You get the entire catalog of Beachbody programs plus new releases in 2017, a 30-day supply of Shakeology, the Portion Fix nutritional program, discounted shipping and access to my Healthy Habits Support and Accountability Group. If this sounds like something that could help you or have questions please contact me now! 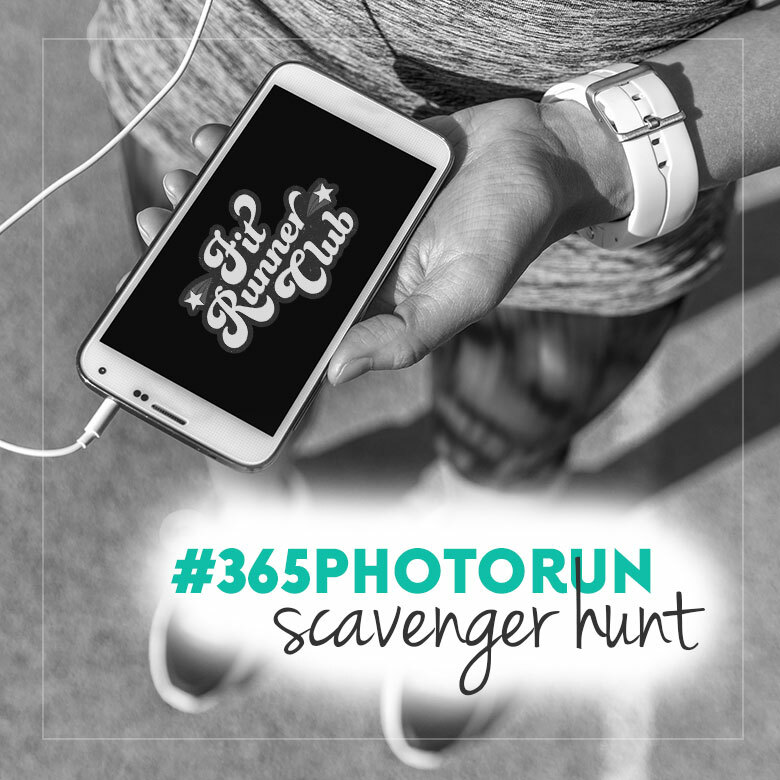 The #365photorun will continue in January for all the die-hards who want to continue running in January! An updated checklist will be posted in the Fit Runner Club soon so stay tuned! Please visit 365photorun.com for more information and to sign-up for this free and fun monthly challenge. 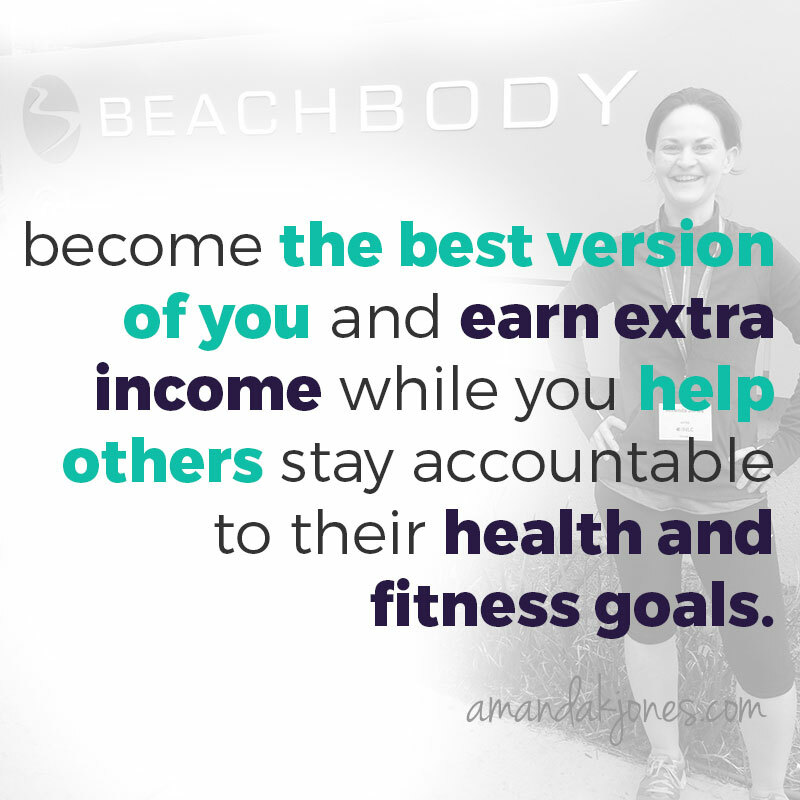 Have you ever considered becoming a Beachbody coach? 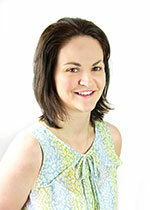 Want to learn more about how it works and how to make money without being pushy or salesy? During this self-paced open house I’ll give you a sneak peek into my coaching business and cover every question you could possible have about Beachbody coaching–no pressure and no strings attached! CLICK HERE for more information and to get started today. My next SMART START New Coach training group starts on January 16th!! If you have questions please contact me and we’ll work together to figure it out!